This week was definitely a little tougher. 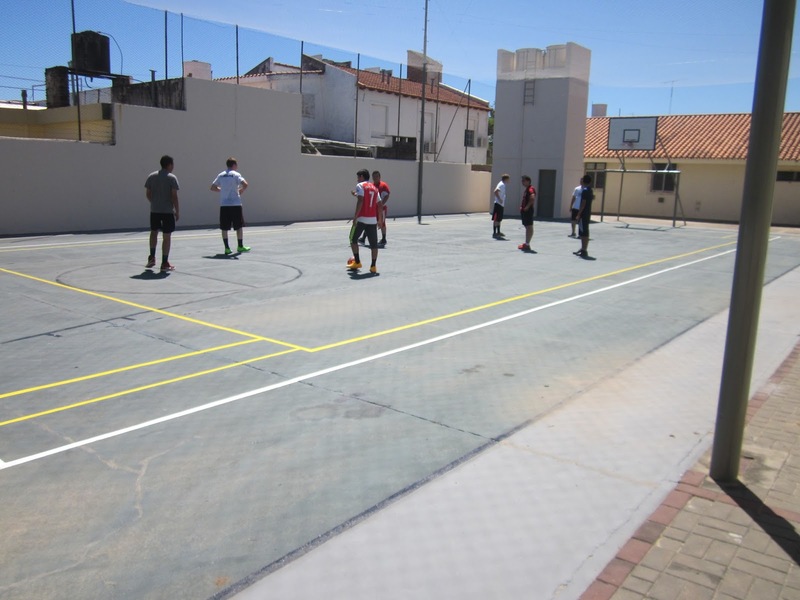 Last pday while we were playing soccer, my companion twisted/sprained his ankle, and we had to stay in the pension pretty much all week. 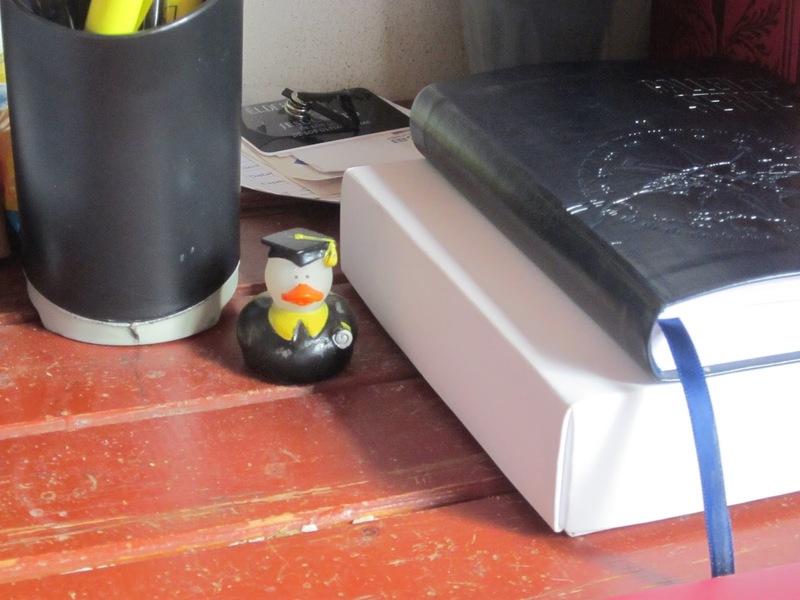 The first day, to be completely honest, was nice, because I had some time to myself while my companion was resting to read and study, and think a lot. But as the week went on, I started to go a little bit crazy. 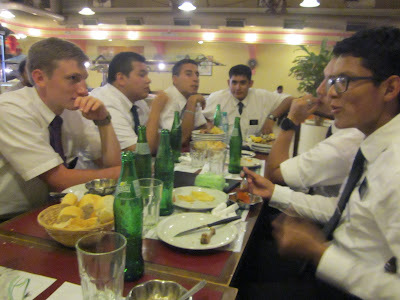 I hated sitting around and doing nothing, because that's not what we're here to do as missionaries. I spent most of the week reading my scriptures and other books from the missionary reference library, cleaning the apartment, watching a couple of the videos we have (like the Testaments and the District), and cleaning up the area book (the elders who were there before were terrible at keeping the area book, so I did my best to clean it up and put it back together). I learned a lot in my studies and I feel like I figured out a lot of ways that I can be a better missionary. Hopefully I can implement all of those things this week. A couple of interesting things. There is a ward choir in our ward, which is really fun, but to be honest they sound really bad haha. It seems like pretty much every Argentine is tone deaf. But that's ok, their spirit is good. I was able to go to ward choir practice last Sunday night and play for them, and then accompany them in sacrament meeting yesterday. It wasn't the most beautiful thing I've heard, but their spirit was strong and it was good nonetheless. It also helps me appreciate my MoTab music more haha. 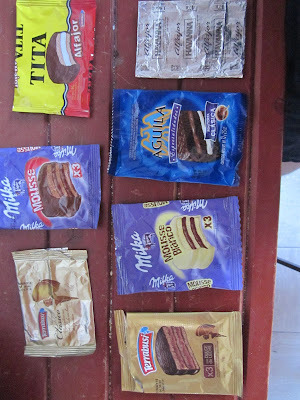 I also have been growing my alfajor collection. 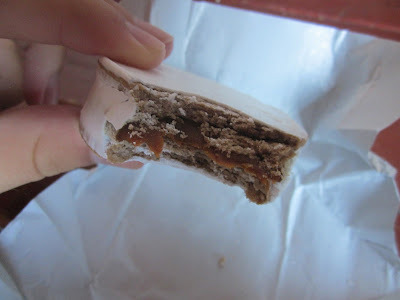 Oh boy, I'm worried I'm going to get way gordo because alfajores are just too good. 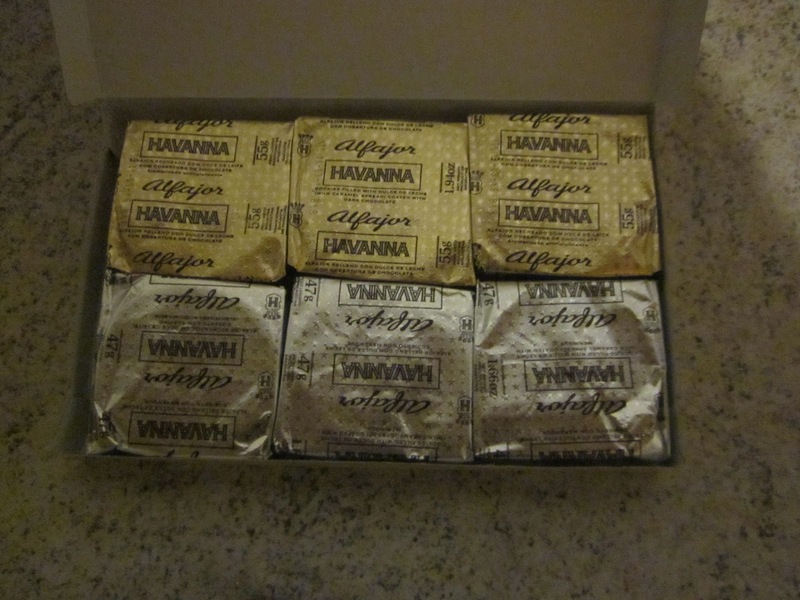 Our bishop went on vacation this last week and brought us back a box of alfajores from Mar de Plata where they were, and oh my goodness they might have been the best thing I've ever tasted. 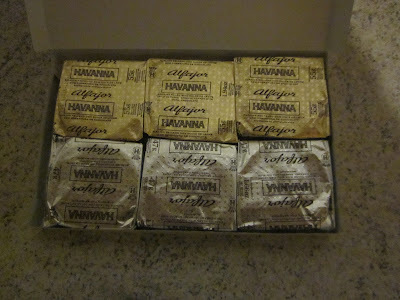 Of course, they were super expensive and I'll probably never get them again, but they were amazing. Our bishop said he felt bad buying them because they were so expensive (about 30 pesos each) but when he tried them, he thought they were easily worth 30 pesos, and I definitely agree. Anyways. Enough about alfajores. Our investigator E is progressing a lot! She comes to church every week and reads the Book of Mormon every morning with her daughter. They had New Beginnings for the Young Women on Saturday night, and E and C (her daughter) came, and they had C sit up front with all the young women and take pictures with them and everything. Even though the ward is small, those who are active are like family, and it was an awesome experience to see them really bringing in C. It made E super happy, too, I think, to see such warmth and friendliness. Hopefully everything will work out and she can get baptized this month! She is definitely ready and has so much faith in Jesus Christ. I've felt of Christ's love for her and know that He is pleased with her for her choices. Spiritual thought from my many studies this week: Gratitude is so key. Whenever we are down, gratitude will bring us back up. Every time. Period. No arguments, no questions. Sometimes, it can seem hard to find things to be grateful for, but they are there I promise. 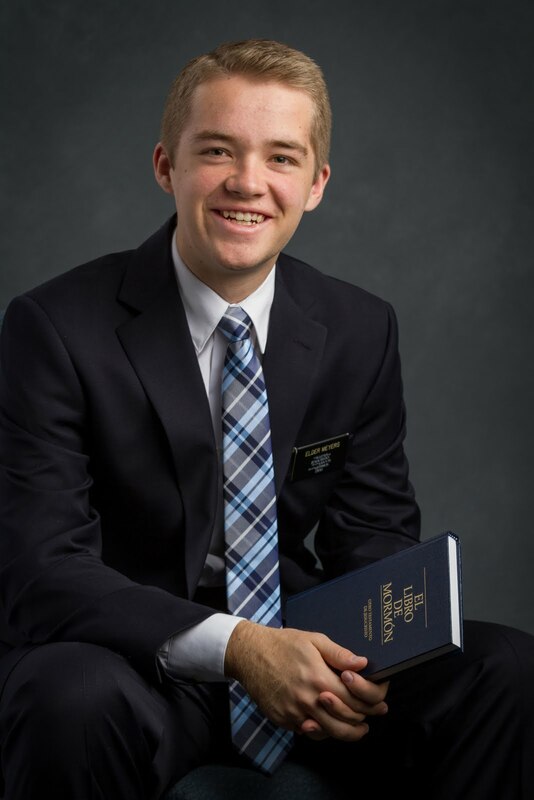 There was a time this week that I was just so down, and I didn't feel like I could do it anymore, but when I started looking for my blessings, it brought me back to my Savior and I was able to find peace. And it can start with the littlest thing. For example, it may seem silly, but I started out being grateful that the light in our study room is a nice warm yellow color and not one of those unfriendly blue white lights. And I was grateful for the stars, that I could see them that night. There are ALWAYS things to be grateful for. Look for them, I promise they will bring you back to your Savior. Well, that's all for this week. Christ lives and loves each of us! 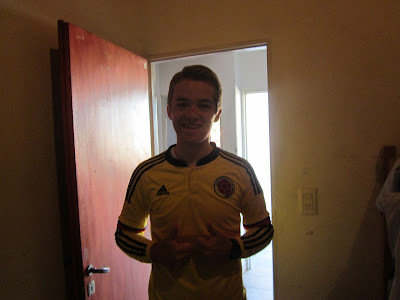 After soccer today we all went to eat at a buffet. 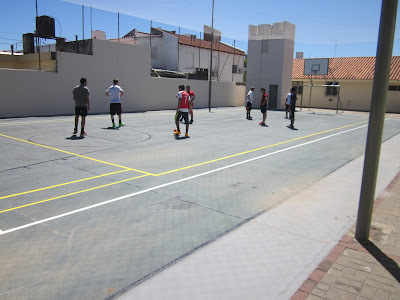 It was super pricey but fun. 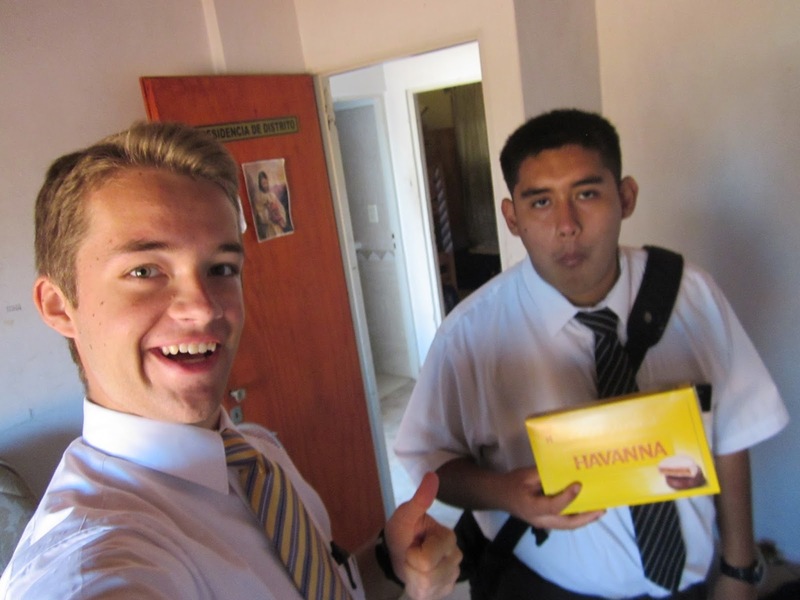 Me and my companion, Elder Huerta, with the alfajores from our Bishop. 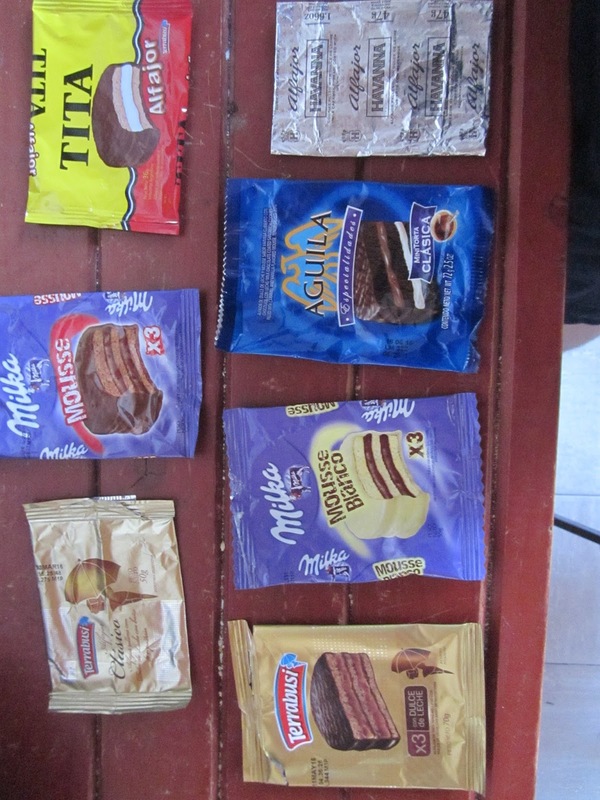 My alfajor collection so far.